The stars of Irish sport turned out at Croke Park last night for the 2018 Irish Independent Sportstar of the Year awards. 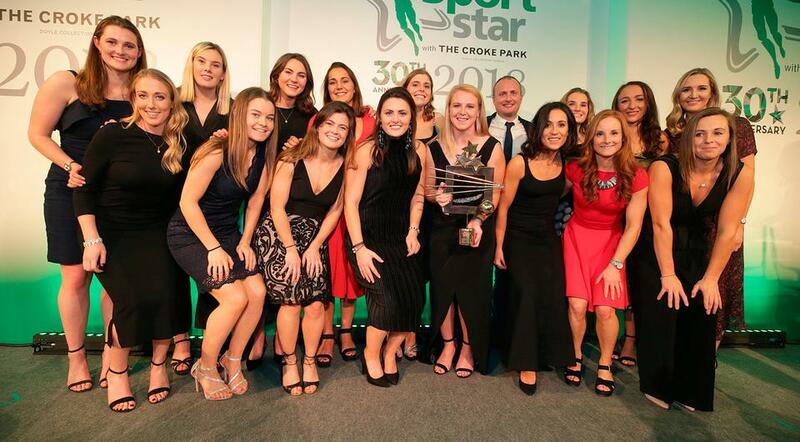 From the Irish women's hockey team to the biggest names in horse racing to Ireland rugby star Johnny Sexton, famous faces from across Irish sport were present at the home of the GAA for the 30th anniversary of the awards. Have a look at the gallery below as the Irish Independent and Independent.ie celebrates a fantastic year for Irish sport.